This entry was posted on September 10, 2013 by Russell Smith. 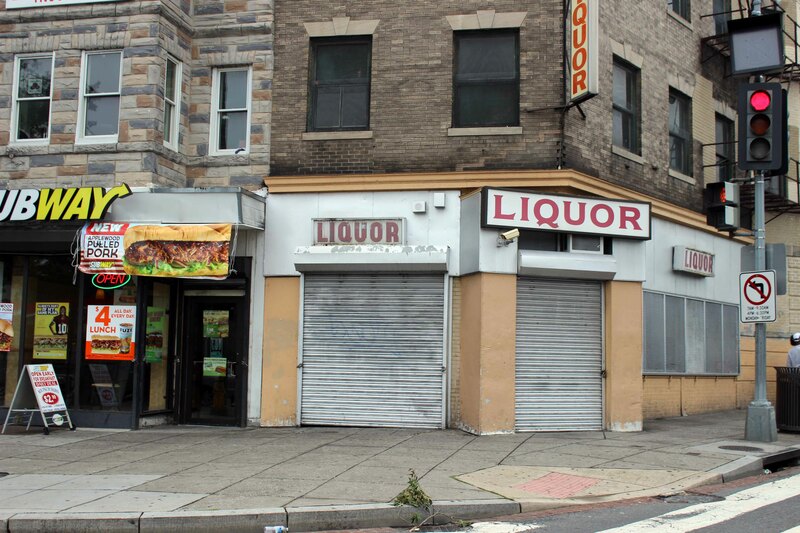 It was filed under Architectural, Street, Urban and was tagged with District of Columbia, liquor store, retail, Russell Smith, Washington DC. Locked up nice & tight! It was a Sunday. D.C. still has blue laws.